lq. Elenovo, 39 "Peyo K. Yavorov" bul. 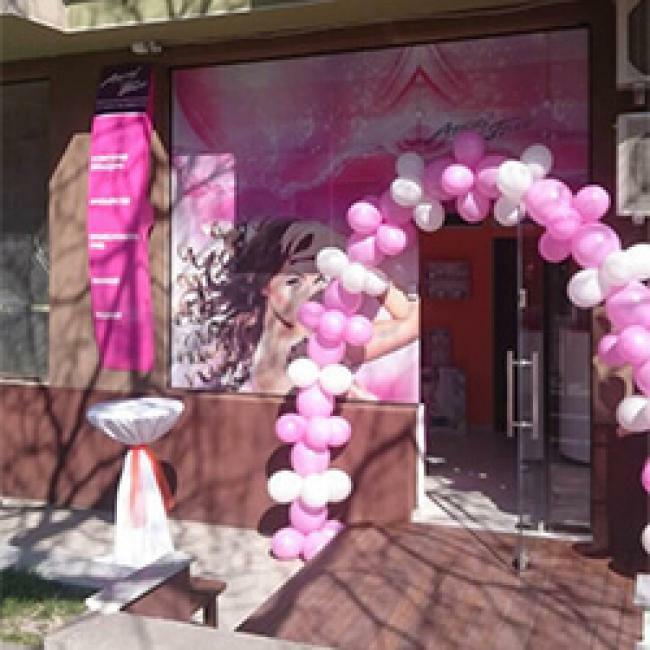 Mon - Sun: from 09:00 h. to 20:00 h.
"Angel Face" is a registered trade mark with owner "Angel Face – Beauty Salons" LTD. Salons under this trademark are listed in this site. Any unauthorized use or misuse of this trademark by others is in violation of the law of trademarks, copyrights and other intellectual property rights or laws on unfair competition.